LS6X series is another innovative addition to Aclas products line up. It is best-suited for medium and large-sized supermarkets such as departmental stores, super stores, delis, greengroceries and other retail units as well. Its high-tech featured software provides outstanding performance experience in labeling, editing, networking and in PLU. It makes its usage easier via its exclusive patent insect-proof structure as well as modularized printer design. Its Patent insect-proof and water-proof structure prevents the faults originated by viruses entering into the device. It is perfect for fresh and seafood departments. It has 2 Patent (112*2 hot keypad design, which can be lifted to put PLU sheet beneath. Fast to work, easy to clean. Modularized design of printer, maintenance and replacement is convenient. 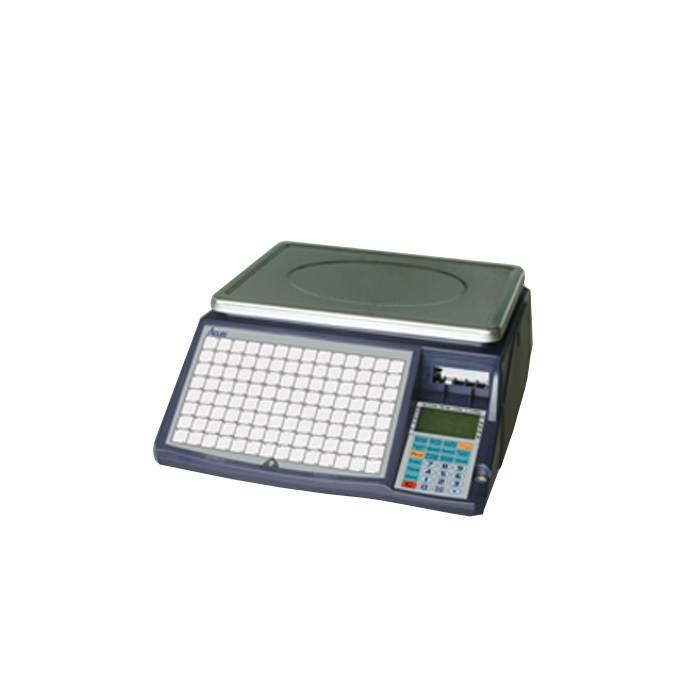 Free format and adjustable size of label op to 30*30 mm to 60*109 mm. Advanced and user-friendly scale software outputs the network, PLU and label editing and inventory management. 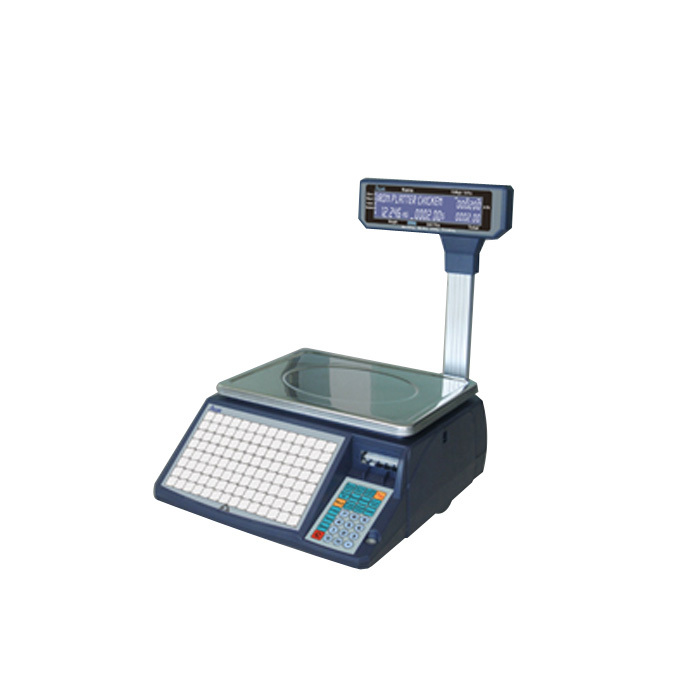 Liner-less label printing type (LS6XN) is optional.